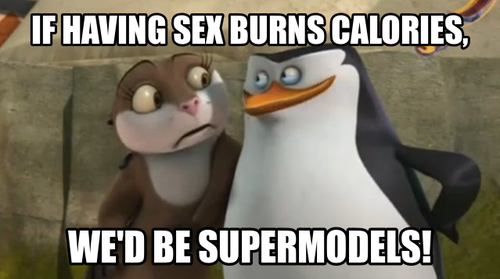 Pervy skipper meme again. 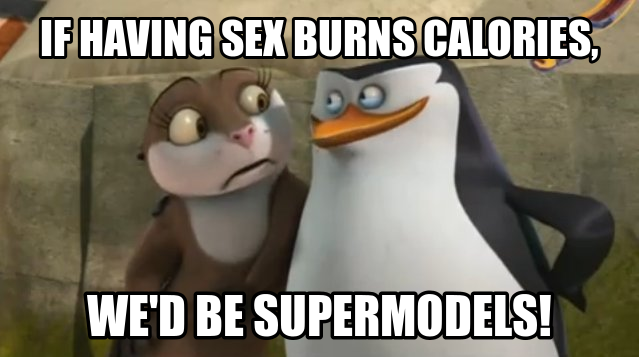 sorry i can´t resist to do this again, please to not remove this, my intention is make Du laugh not to make Du offended.. Wallpaper and background images in the Die Pinguine aus Madagascar club tagged: photo skipper marlene skilene meme pervy staring exercise smexy time go home skippy youre drunk. This Die Pinguine aus Madagascar photo might contain anime, comic, manga, cartoon, comic buch, karikatur, comics, porträt, kopfbild, nahaufnahme, portrait, headshot, and kopfschuss.